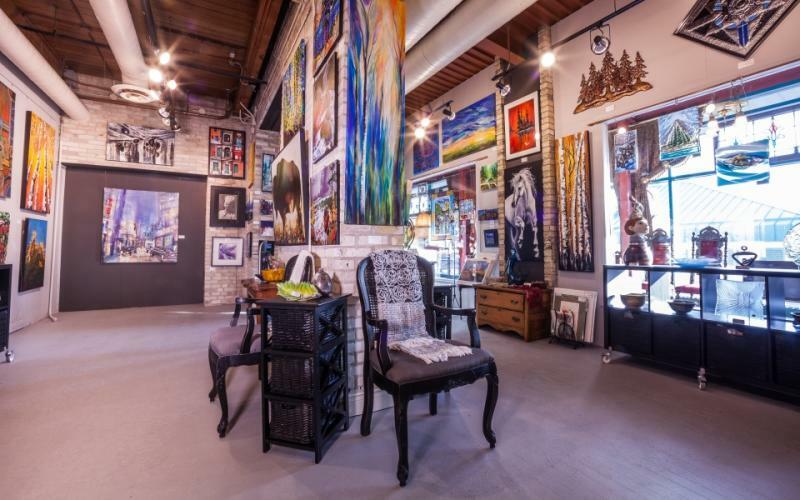 Located in the historic Johnston Terminal at Winnipeg’s renowned Forks development, Pulse Gallery showcases the diversity of Manitoba’s talented artists with a modern twist. 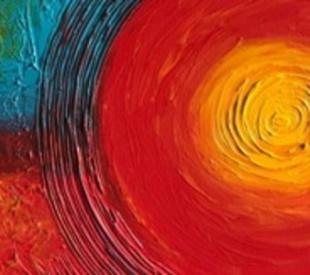 Colour is the star here! 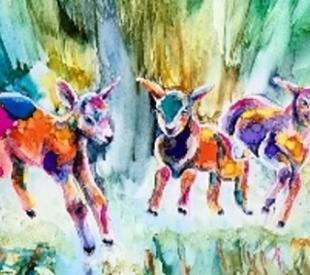 From original acrylics, watercolours and mixed media paintings, to photography, glass, sculpture, jewelry, art cards, metal and fiber arts, Pulse Gallery offers some of Manitoba’s most unique and beautiful creations at affordable prices. The Johnston Terminal is an historic landmark housing restaurants, shops and artisan boutiques for the enjoyment of visitors to Winnipeg as well as locals who look to the Forks for an exceptional shopping experience. 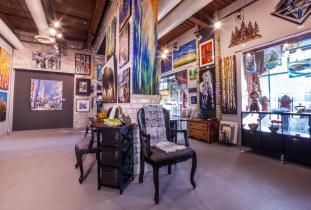 Gallery owner Lesly Dawyduk has created an intimate and accessible art space, a destination for visitors to our city as well as residents looking for pieces by Manitoba artists and artisans.